The past few years have been different than any other time in recent history. The global economic crisis is said to be the worst such period since the Great Depression. Home foreclosures, credit crisis, bank bailouts, auto industry bailouts, major corporations filing for bankruptcy – and these are just some of the headlines we’ve read about. With these issues that have plagued the global economy, millions of lives have been affected. Fathers and mothers have to find new ways to provide for their families as they lose their jobs. Some go back to school because of the declining demand for the services that they have always provided. Here in South Florida, the mortgage/real estate crisis has had a significant negative impact on the economy. Record foreclosures have left communities in shambles. Mortgage and real estate professionals who routinely made thousands of dollars on each transaction have had to seek other means of earning a living. I have seen that first-hand with many accounting clients of mine. It has really been a tough time for them. I think it’s easy to talk to our kids about how the crisis has affected the economy as a whole. We can watch the 6 o’clock news with them and talk about why General Motors had to file for bankruptcy protection. Or why there are record foreclosures. But when the crisis has hit our homes, it’s a bit more challenging. Do we really need them to know the daily struggle it is for many of us? That brings up a whole new set of issues. Children have an inherent need to feel secure. Our son, who will be 6 months old this coming weekend, is beginning to show signs of this. When he was a newborn, he would just lie in the crib and be oblivious to everything going on around him. Now he doesn’t like to be left alone. When he wakes up and is in his crib in the room alone, he lets know he’s awake by crying aloud. Sometimes he may be in the room with us and is lying down but wants to be held – so again, he exercises his lungs to let us know he wants to be picked up. That’s just something innate in kids – the need for security. In our homes, many of us over the past few years have had to deal with some tough situations as a result of what’s occurred economically on a global scale. Because we have so many readers, I am certain that some reading this post have had to deal with some of these issues: foreclosure, eviction, bankruptcy, repossession. Others have had to deal with less significant issues – i.e. having the phone, the lights or water cut off. But these are all signs of the economic times we’re in. How do we deal with these issues as parents? Do we just handle them as best as we can and not mention them to our kids? Or do we teach them the tough lessons we’re learning during this time? That’s something to think about, isn’t it? My response to all this is that there is no right or wrong answer. We have to take it on a case by case basis. In general, we have to be wise about how we handle sharing with our kids our daily reality. For our younger ones, I believe that we should shield them as much as possible from some of the issues we have to deal with. It’s easier said than done, I know. But sharing with them some of our challenges might do more harm than good. For instance, if you have 5 year old and your home is foreclosed on and you need to move to an apartment, it may not be the smartest thing to say, “Honey, we don’t have any money so the bank took back the house from us. Now we have to live in a small apartment.” Something more appropriate would be, “We’re moving to a new place and you’ll get to meet new friends.” Putting a positive spin on it can turn a delicate situation into one in which they feel good about the change. Kids just want to be happy anyway so they can easily adapt to such a change. For our older kids like teenagers, it may take a bit more intuition to handle these difficult situations. What do you do when your child answers the house phone and a creditor is on the other line? Or when you come home to the darkness with a disconnection notice on the door from the electric company? This is a bit tougher, right? A friend of mine has satellite TV and one day there was a thunderstorm and it temporarily disabled the signal. Her daughter said to her, “Mommy, the TV isn’t working; can you please pay the bill.” Ouch! You see – her daughter assumed the only reason that the TV wasn’t working was because the bill wasn’t paid. Even the most difficult of situations can be handled in a delicate sense to reassure our kids that all is well. Earlier I used the example of having to move into a small apartment because of a home foreclosure. If the child is a 15 year old instead of a 5 year old, I think an appropriate way of addressing the situation would be to say, “We need to move into an apartment for a while so we can get back on track. It’s a tough economy and many families are going through this – we’re not the only ones. But we’ll be fine, ok.” You see what that does? It addresses the situation in an honest way but there’s a positive way of saying it. We just have to be careful with how we handle these difficult situations with our kids. I’d love to hear some of your thoughts or suggestions about how to handle these situations. A positive exchange of thoughts and ideas can yield positive results. Feel free to leave a comment here on the blog. If you’re currently being affected in a negative way by the economy, just hang in there. You may have heard it said that tough times don’t last but tough people do. Things do get better in time. 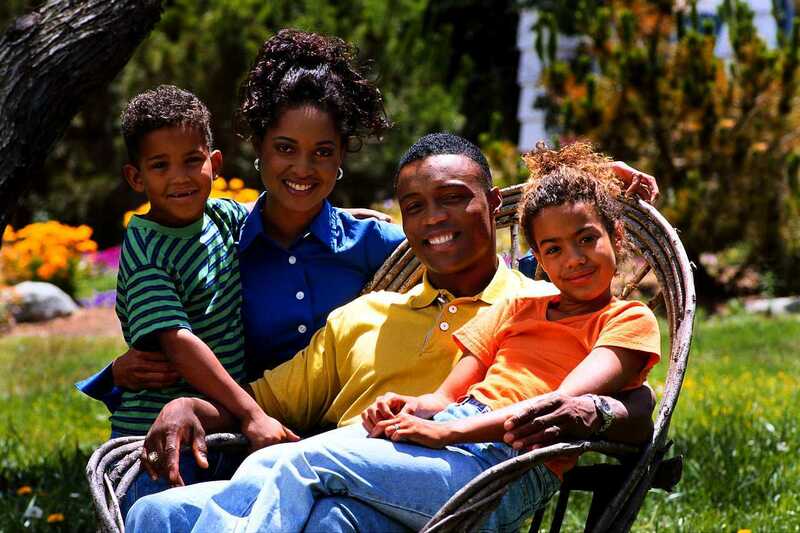 Do your best as a parent to help reassure your kids that all is well, despite the challenges you may be facing. That’s just part of being a loving parent – doing your best while letting your kids know things will be fine. All is well. All will be well. You just do your best with what you have and in time, things will work out for you and your family. 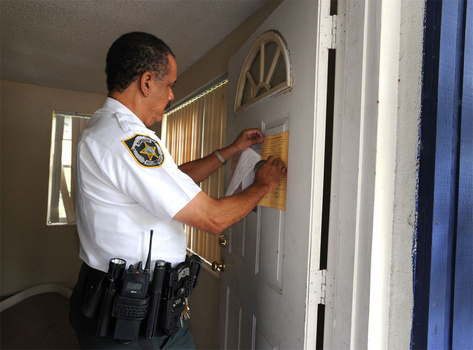 First thing you must know about defending the home against foreclosure is you have rights. You need to know what those rights are. For anyone who is blind to your rights, you then don't have any rights. As more and more homeowners find out about this issue, a lot of people are understanding how to deal with the problem. The best way to prevent foreclosure comes from educating yourself about how foreclosure works and knowing your best options. 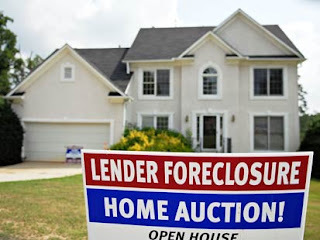 This should bring to light your choices available and definitely will help alleviate your stress by learning so what can and will not happen when you are dealing with a foreclosure. Knowledge of the topic of foreclosure will assist you to prevent foreclosure scams and various costly mistakes. In January I lost my job due to a staff reduction after the Ad Agency I was working for lost a major client. My daughter is only 5 and I didn't think I should worry her with my new job hunt. Slowly she picked up on the signs and one night at dinner she asked, "Are you looking for a new job, since the last one was not creative enough?" I had no idea how she had figured it out, but have tried to look at the positive with her about my new options. Sometimes these things happen and you have to work to find new jobs, much like working hard at school. She even asked if she could help me decide between the new job opportunities - in her words "the company that fixes hearts (a mechanical heart replacement company), the company with the ice rink upstairs (a healthy food company), and the other one I can't remember (a software company). She choose the one with the ice rink, and as it happens, I start next week.